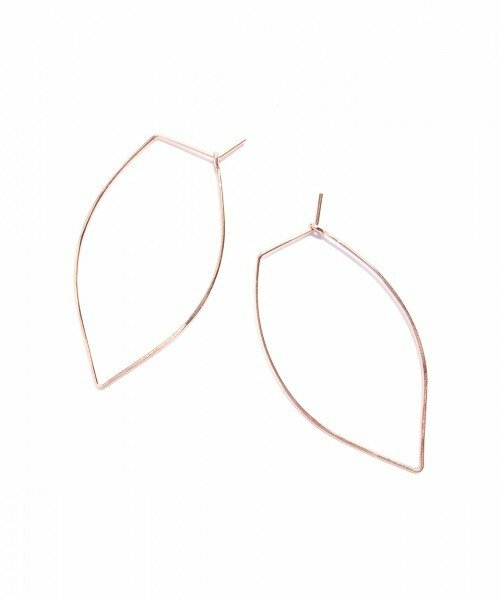 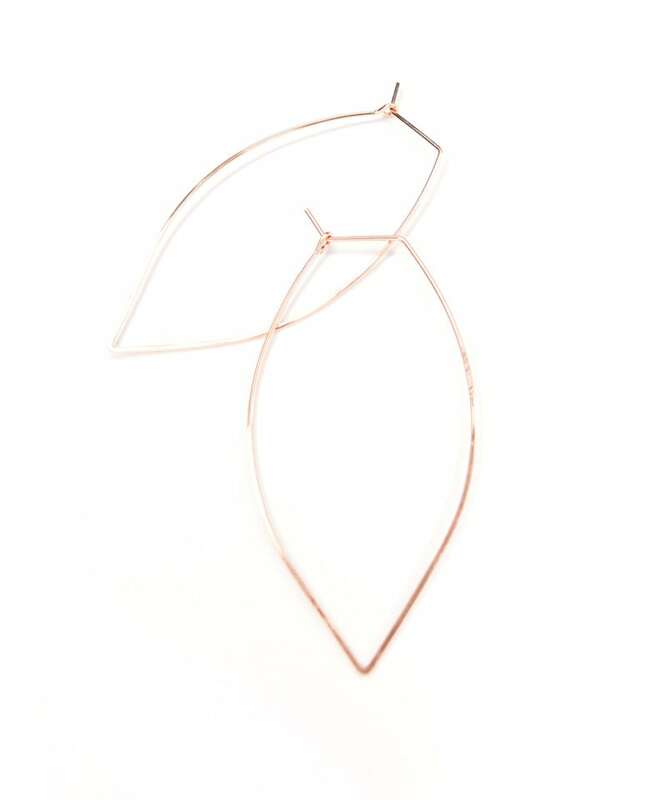 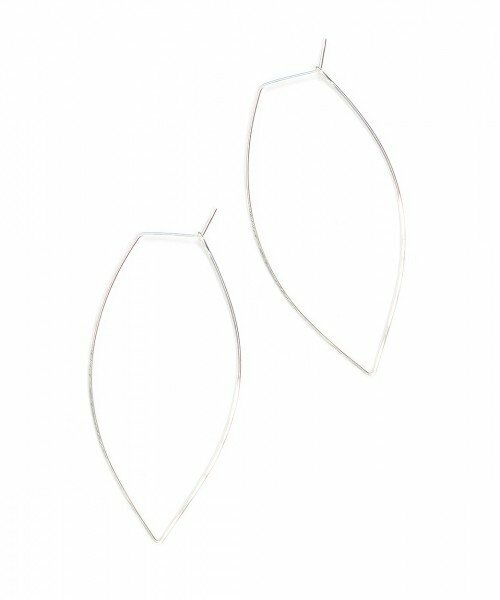 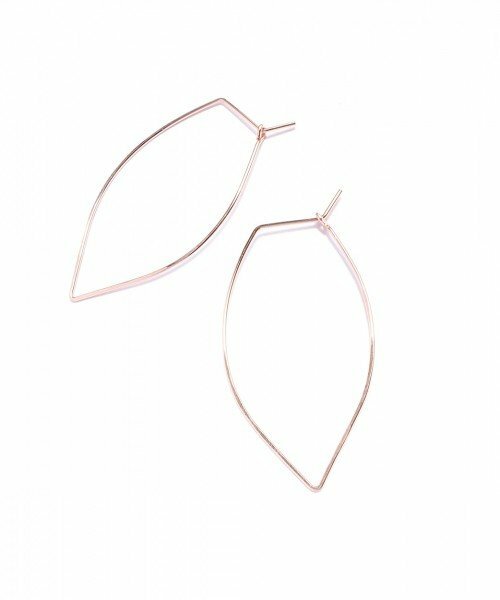 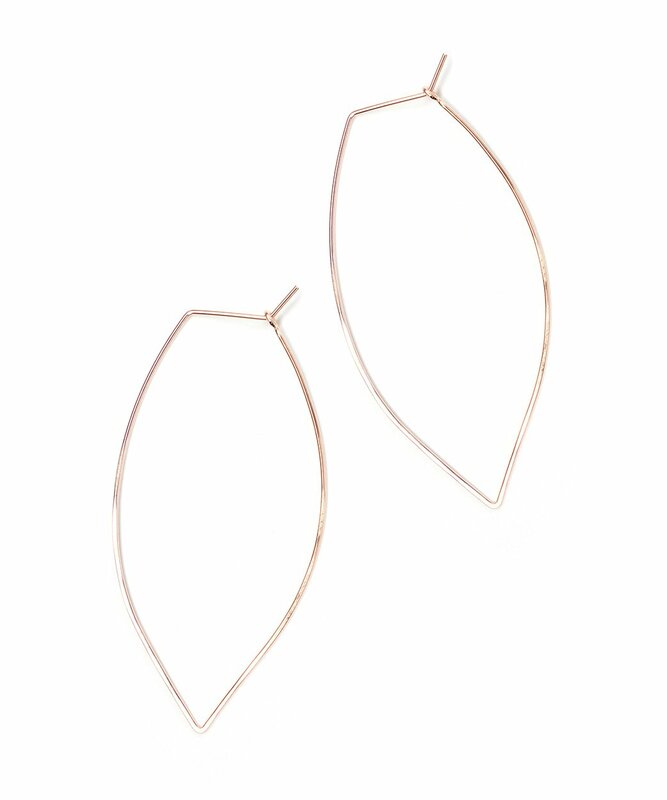 The Large Featherweight Leaf Earrings are the perfect variation to the everyday hoop. 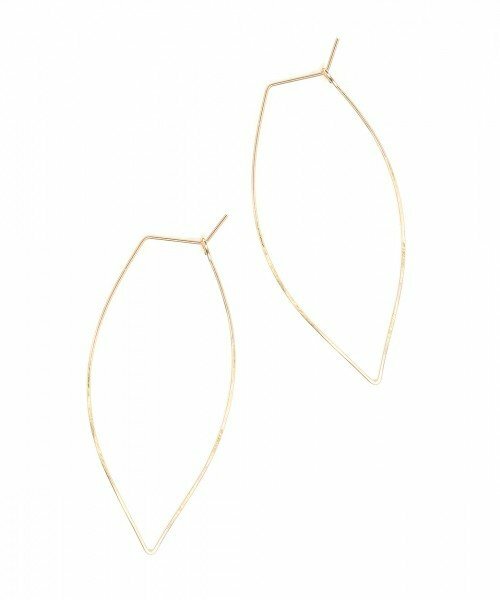 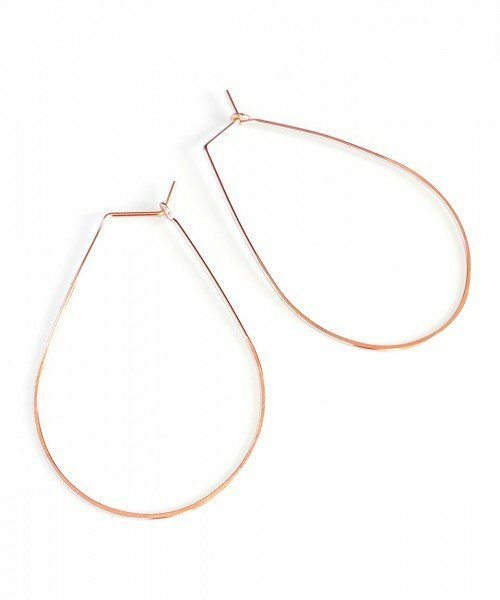 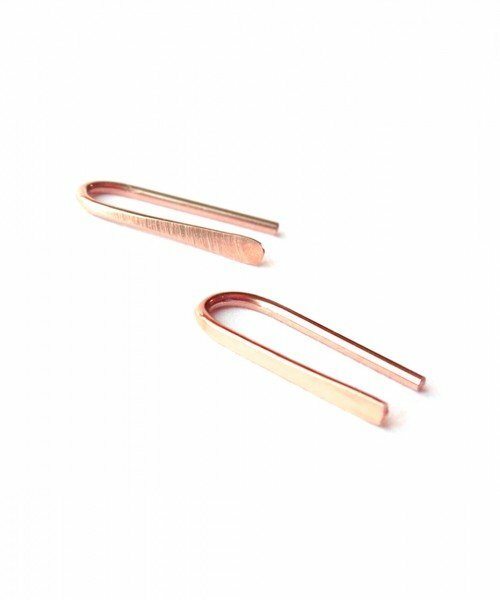 These leaf shaped, lightly hammered earrings sit comfortably all day long. 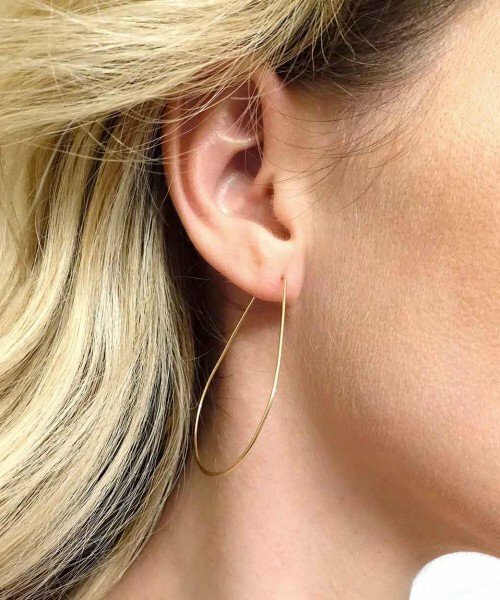 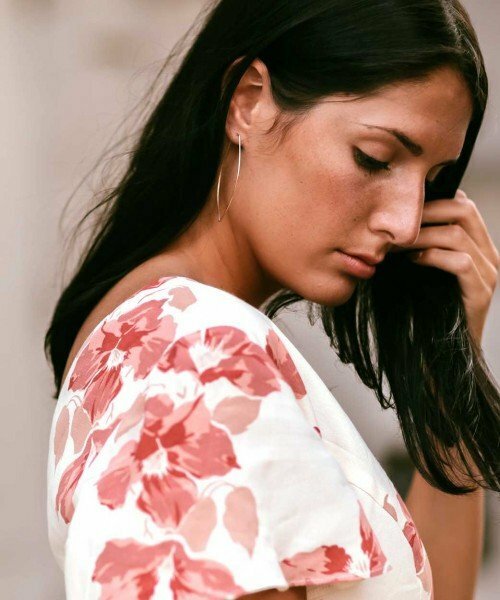 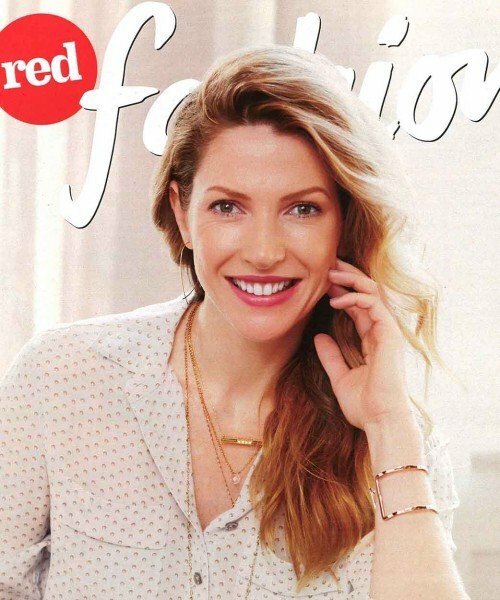 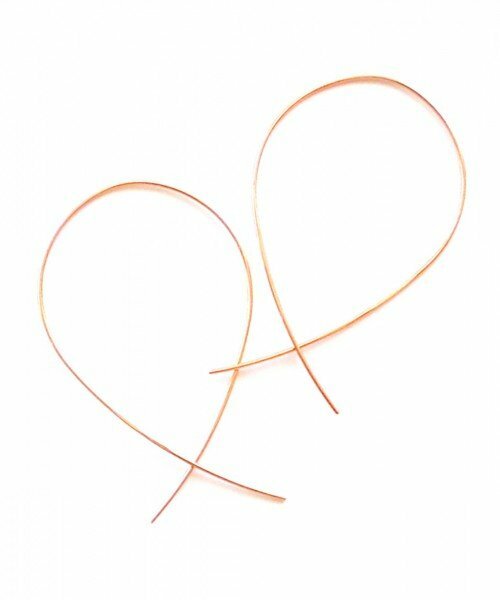 For all of us who love delicate jewelry but want the ooomph that a large pair of hoops adds to your look – these are the answer!